You can also ask jedediah, as he helped me with this bug. 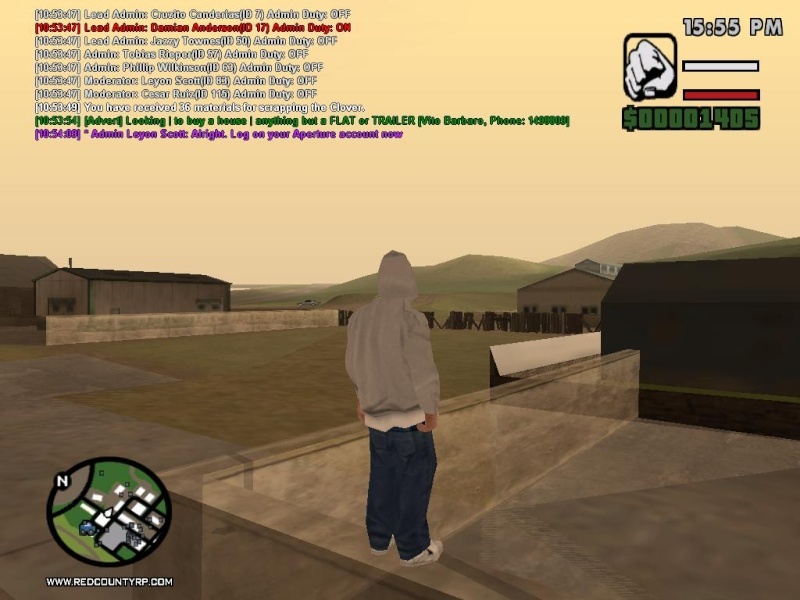 Put the vorbishooked.dll and the vorbisfile.dll into your San Andreas folder. Rewrite if it asks you to. 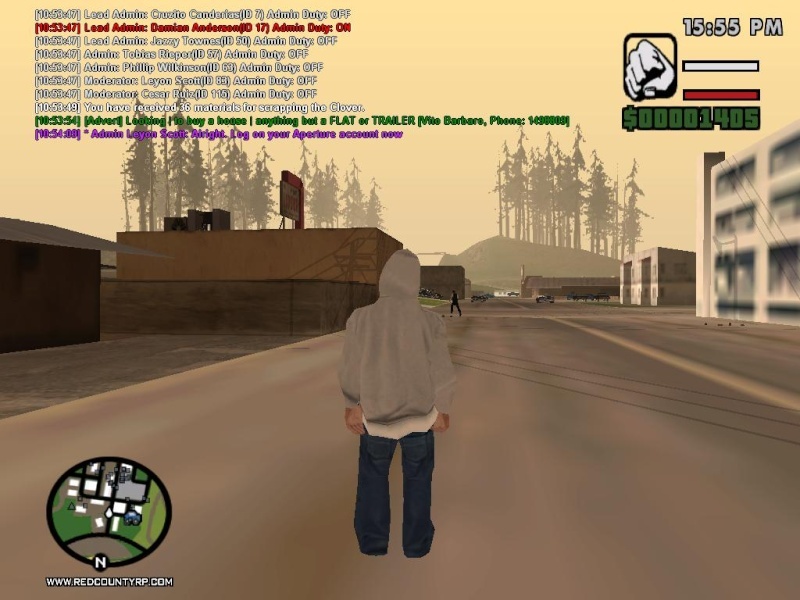 Then put the StreamMemFix2.2_test2.asi into your San Andreas folder. It should now work properly. The StreamMemFix increases the amount of objects than can be loaded, I believe. Something similar was happening to me, back in the days when I used shitload of mods. You have too many mods installed. Reinstall GTA in a new folder and it will work good as new. If the Streamfix doesn't work, then reistall.